But you know? It’s a lesson that would do us all well. And it also flows right into owning horses and to the property where our horses are kept and managed. Our boarding facility is definitely a work in progress. Our horse property in my mind is elegant and majestic, full of splendor and shining steel fences and green foliage and an indoor riding arena and a fully restored barn. The golden glow in my mind fades as my eyes drop to reality and the gray, outcast day reveals the opposite. 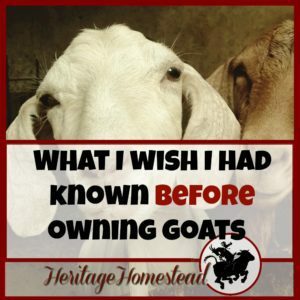 In the years we have boarded a few horses, I’ve learned a few things and have a few thoughts from the perspective of the facility and landowner of a horse boarding operation. 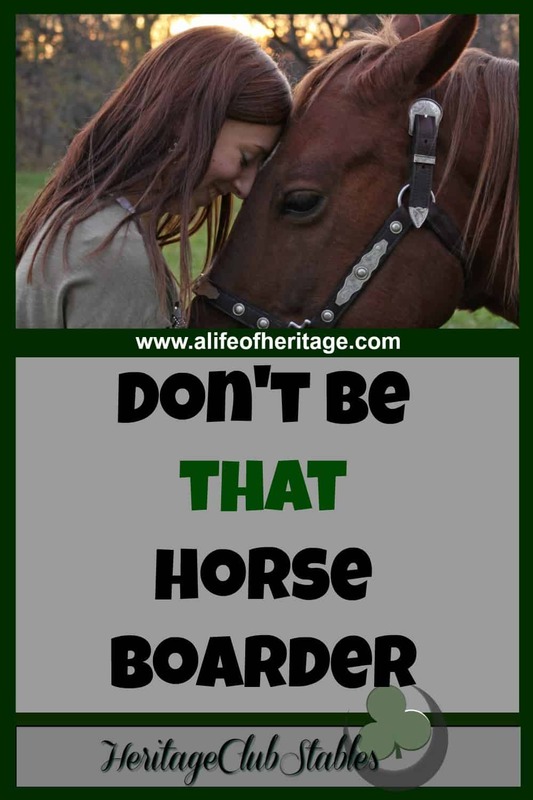 Are you a horse boarder? Take these suggestions to heart. 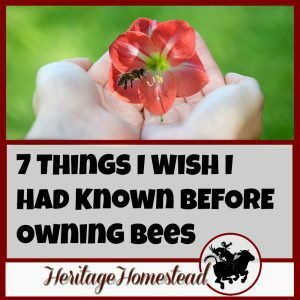 NUMBER ONE: Treat EVERYTHING on the property, the ground itself, as if you own it. Think to yourself, “Would I do this if I had to clean up the mess?” If not, then don’t leave it for someone else to pick up or take care of. *They don’t want every patch of grass turned into mud. *They don’t want your horses standing next to the horses in the pens on the other side of the pasture kicking at each other. Also, did you use the wheelbarrow? Put it back exactly where you found it. The same would go for any equipment or tools used. Before you change, move or do anything, ask first and then put it all back the way you found it. 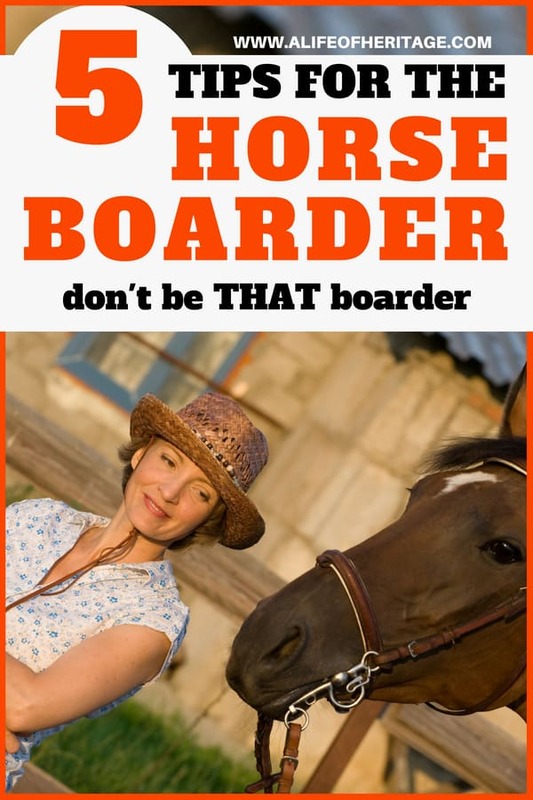 NUMBER THREE: Keep any area used for training horses free of clutter, straw, hay, and manure. This would include the round pen, the barn aisle, the riding arena and any roadway. This just makes sense, right? If you leave a mess, the next person to use that area has to clean up the mess before they can begin working with their horse. Common courtesy is to not make a mess in the first place and to clean up the mess if you make it. NUMBER FOUR: Don’t drive on the grass. Even if it is closer to your horse. If you do think it would be easier to work with your horse that way, ask before you drive anywhere but the designated driveways. Continually driving on grass, even on the corners as you drive around the big puddle in the roadway, kills off the grass and changes the landscape. NUMBER FIVE: Pay on time. Most people boarding horses aren’t making a full-time living doing it. Their budgets are likely as tight as yours, so they rely on your payment to keep the ball rolling. Your horses are important to you, so make the payment for the care of your horses just as important. For many people, confrontation is the last thing they want to spend their day doing. And the next to last thing people want to spend their day doing is cleaning up someone else’s mess. It is so hard to backtrack when you realize that the “ground rules” should have been laid out from the beginning with a horse boarder. 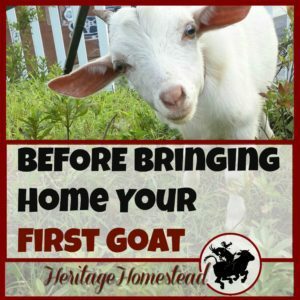 But if you do your part and keep these helpful hints in mind, it will ease the tension in the lives of the people who are looking after your horse or allowing you to keep your horse on their property. These attitudes shouldn’t just stay in the home with the three-year-old or solely at the horse barn. Carry them with you as you go to the gym, the park and the parking lot. Anywhere you go, look for ways to bless the people and the world around you. Stop. Look around you. See what’s undone. And help out. Leave everything you touch in better condition than you left it. Let your very presence say that you care. This world and all the people living in it will thank you. Please leave me a comment below! What do you think? What did you learn? What do you do differently? Did you get value from these ideas? Thank you so much for stopping by. I look forward to continuing this journey together! 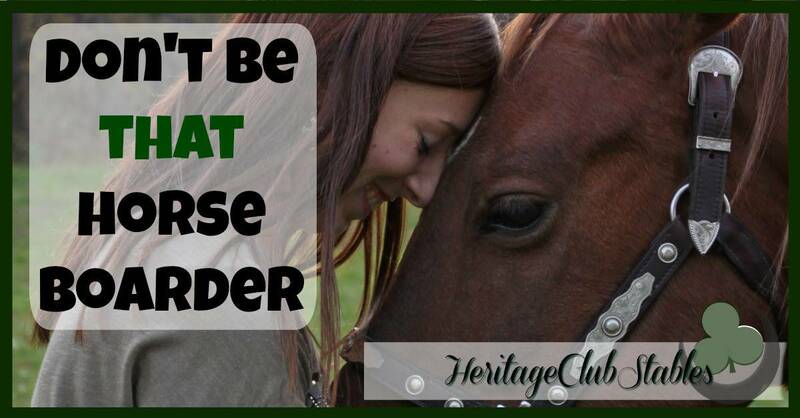 If you are a horse owner, you may be interested in our free resource page for horse lover. It is password protected and updated weekly. So take a moment and sign up below. 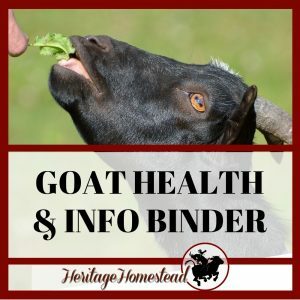 You will receive an email shortly and will be able to download and print all the helpful resources.